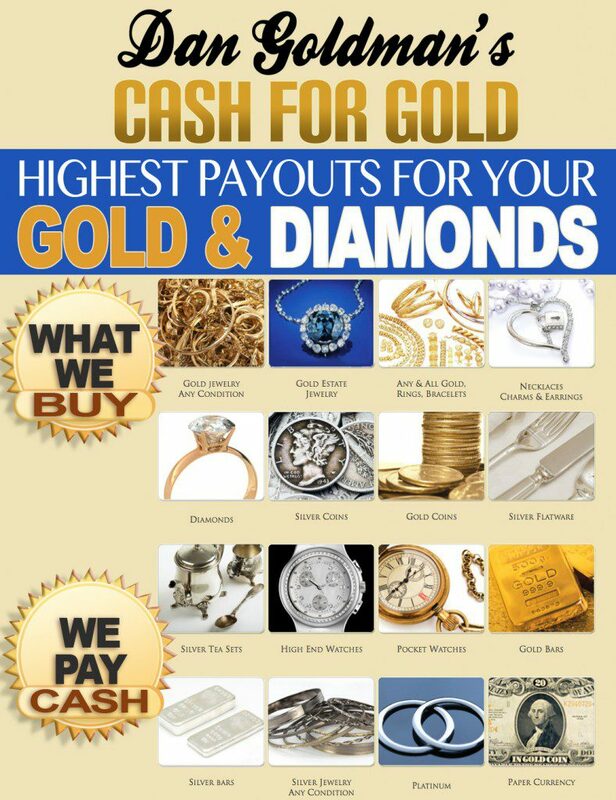 Get quick and easy cash with a pawn loan or sell luxury jewelry near our Whittier pawn shop. Dan Goldman’s Pawn Shop Whittier we buy all gold and silver jewelry regardless of condition! With or without stones broken or not. We have two convenient locations to serve you. Get the Top Cash for Gold today! 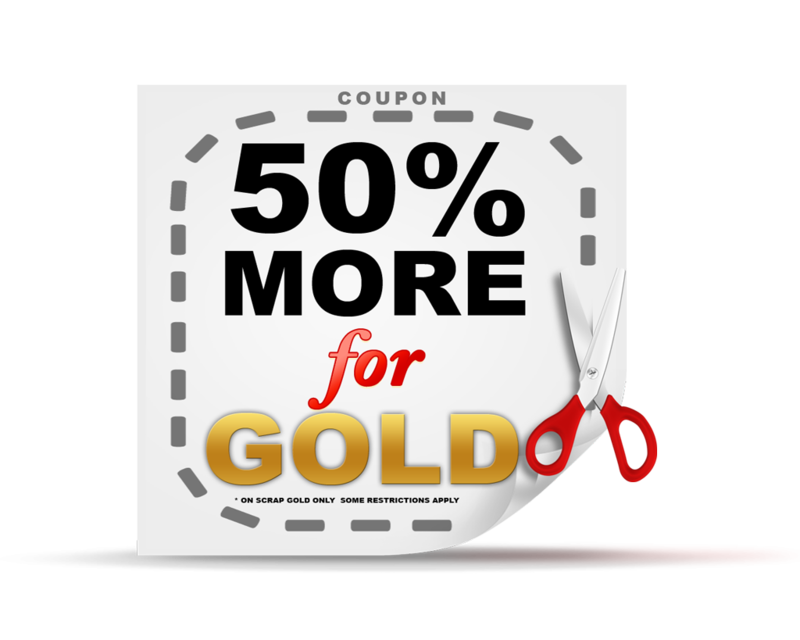 We are honest and respect your desire to get the best price for your jewelry. 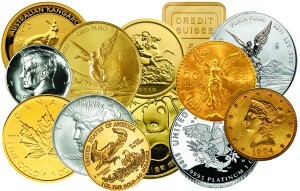 We are licensed Gold Buyers you can trust offering unique personalized service. We weigh, test, and price all items in front of the customer. Dan Goldman’s Pawn Shop Whittier accepts a wide range of items for collateral or for purchase. Whether you wish to pawn jewelry, watches, gold, diamonds, silver or other valuables, Of all the pawn shops in Whittier, Ca we are here to help and we’ll provide you with some of the lowest interest rates on secured loans available today. Dan Goldman’s [Pawn Shop] Whittier is completely secure. From the moment you pawn your items , while they are stored in our monitored storage facility, and, in the case of a pawn loan, until your items are returned to you, they are insured. “Whittier Pawn Shop” is one of the quickest and easiest ways to get a short term loan , or access to the quick sale of your items. 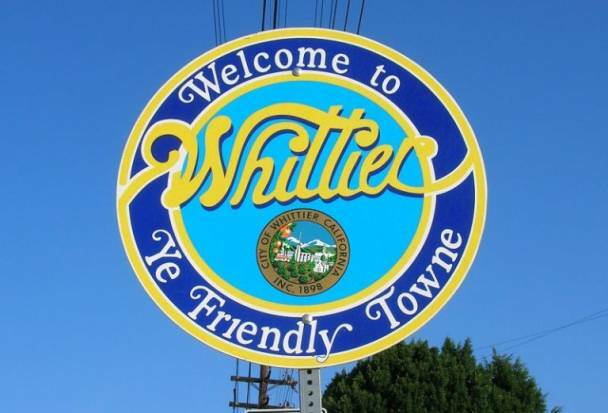 Because it’s a secured loan, “Whittier Pawn Shop” will not ask you any questions about your credit history. You don’t need to fill out long application forms and because we employ a team of highly-skilled, professional appraisers, you won’t need to wait long to be approved for your loan or to receive an offer of purchase. The process is simple and only takes a couple of minutes. Should you have any questions, our friendly and knowledgeable Customer Service Representatives are always ready to assist. 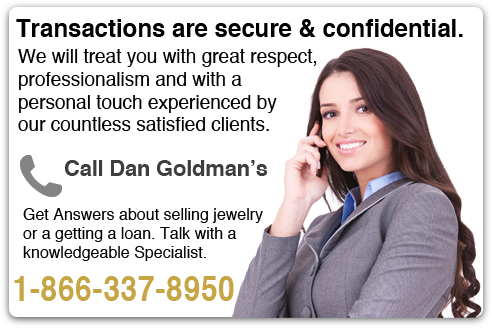 Dan Goldman’s Pawn Shop in Whittier do not require credit checks or employ any collection procedures, which makes them one of the most discrete and low-risk ways to get personal cash loans existing today. All transactions at are absolutely secure, confidential. You may apply for a [pawn] loan from Dan Goldman’s Whittier Pawn Shop if you: are of the age of majority in your jurisdiction of residence; own the items you pawn, which must be free of any claims or liens; have valid photo ID; and are legally able to enter into an agreement with Dan Goldman’s Cash for Gold. Pawn Shop Whittier – Get a loan or sell your valuables. Get a loan or sell your valuables . It’s always fast, safe, and discrete. We’ll loan you between $100 and $50,000. Still need help? Call us toll-free at 1-866-337-8950 talk with one of our friendly Customer Service Representatives. Pawn Loans With No Credit Check – Your Local Pawn Shop.